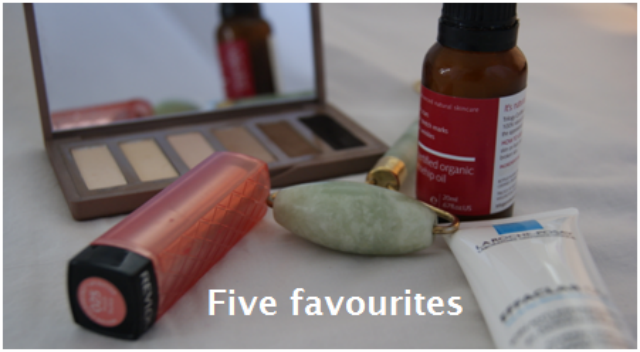 My first ever blog post is about the thing that made me love reading other peoples blogs in the first place, product reviews. We have an endless array of choices and when I’m choosing what to spend my hard earned cash on, I’d prefer to listen to the results normal people have got over what the makers claim it will do. Sometimes my face gets angry at me, really angry. 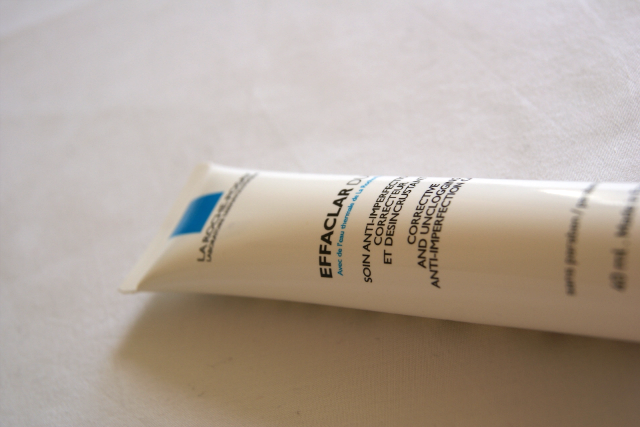 I’ve been assured it isn’t particularly sensitive, but it can be described as problem skin and at times the whirlwind of products I use can all get a bit too much for it. 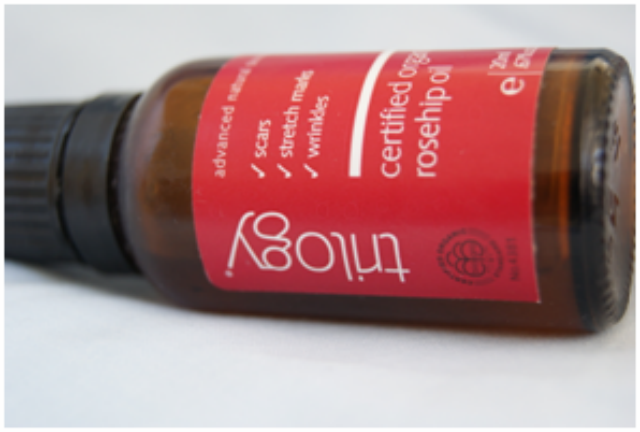 When that happens, rosehip oil is great at calming down redness and giving my skin the bit of moisture it needs to brighten it up again. I’ve always been far more interested in defined eyes than lips, so my lipstick collection is pretty minimal. 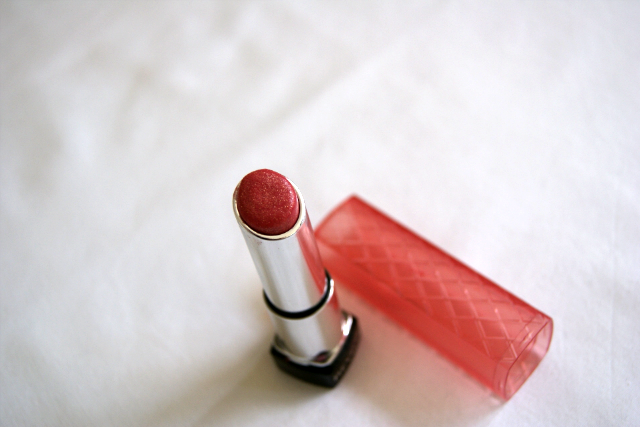 The Revlon Just Bitten Balm Stains are my easy choice, but in another attempt to convert myself to the grown up world of wearing lipstick, I bought this. I have a couple of others in this range too, but I love this natural peachy shade which has an ever so slight shimmer to it to make it a gorgeous alternative to the Revlon Balm Stains. This one is a little gem. I think I was a little slow to catch up on this one, particularly as it is pretty perfect for my skin type. If my skin is flaring up, using this twice a day brings it back under control quicker than most things I’ve tried (and I’ve tried a lot). Using this once a day keeps my skin calm, without irritating it or being too heavy on my skin, in fact it creates a really nice base for makeup. I don’t know how it can be so effective when you can hardly tell it’s there, but I love it. 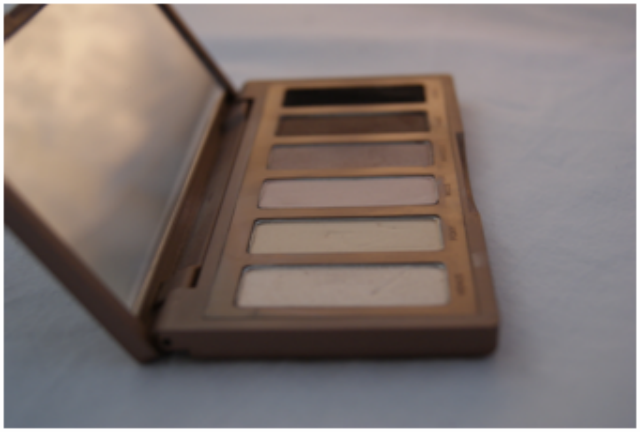 This little palette is a great choice if you aren’t ready to invest in a full Naked palette or want a more portable version. This little wonder combines one shimmery shade (which is also great as highlighter), 4 matte neutral shades, a jet black shade which makes a beautiful soft eyeliner (saves space on a separate one) and a big mirror which is handy if you’re saving on space. 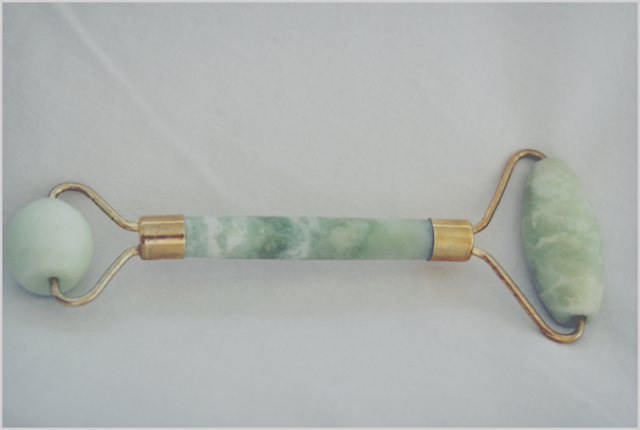 After telling people that I had been given a jade face roller for my birthday, I got a lot of bemused looks. I was given the double ended version, although you can also buy the small and large version separately. It works by giving you a little face massage every time you use it and my skin does look brighter when I use this regularly. I thought it would go on clean skin, but I’ve read it helps your products to absorb more effectively if you use it after you’ve applied them. There are loads of tutorials on how to use it for maximum effect – keep it in the fridge for added impact!